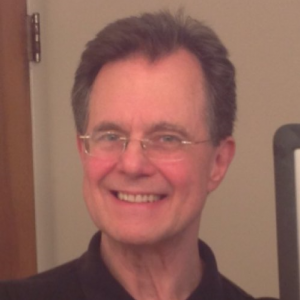 Regarded by many around the world as the pioneers of Christian Rock and Christian Contemporary music. We here at Music Charts Magazine® are pleased to bring to you this one of a kind legendary interview with lead guitarist, founder, writer and cowriter of “Petra” – Mr. Greg Hough. In the 1970’s Greg Hough and Bob Hartman were Petra’s main songwriters and singers. 13 Grammy nominations, winning 4 Grammy Awards, and winning 10 Dove Awards. 20 studio albums and over 10,000,000 sold. 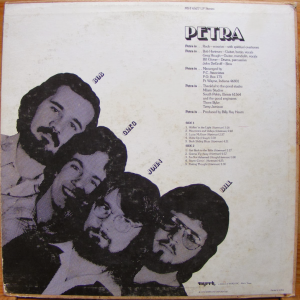 Petra was the 1st Rock band inducted into the Gospel Music Hall Of Fame and the 1st Christian music band to have their memorabilia included in the Hard Rock Café restaurant chain. Petra influenced numerous artists at a time when Christian rock experienced strong opposition from many conservative pastors and churches. Grab your coffee, sit back and enjoy!